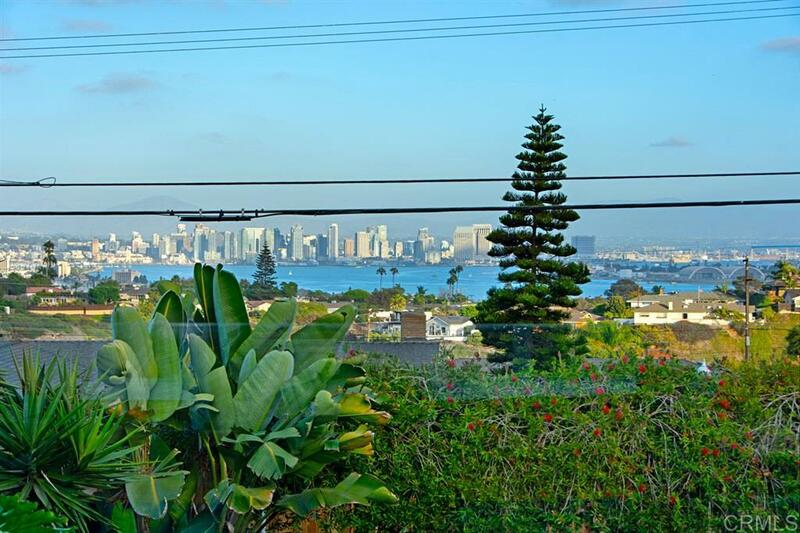 Breath taking views greet you upon entering this beautiful home! Charm abounds from the curved dining room & windows to gorgeous remodeled kitchen w/ shaker cabinets, granite counters & upgraded appliances. The light & bright ''sun room'' makes a great office or ? Downstairs is the huge 800 SF family room/guest suite. Amazing views from the LR, DR, Kit, Breakfast Rm, MSTR BR and fantastic 700 SF Trex deck. Beautiful hardwood floors. Wonderful 8,600 SF corner lot on quiet street.